As I dash through Winston-Salem, I see a lot of bumper stickers!! We all see them, bumper stickers. As we are dashing though our cities trying to get to appointments or carting kids around to different spots, we see them. Some funny, some political, some religious, some bizarre there are lots of options. I’ve started with two cars that are not missing any of the above options, a little funny, a little political, religious, and bizarre. The 0.0 bumper sticker on the first car always makes me smile. And the sheer number of stickers on the second lets me know I have safely made it to Whole Foods. There are always a couple of cars in the parking lot. Last year before the election, it was wild to see the creativity! I like to think that these people are just expressing their opinions in one more way. I love a bumper sticker, as you can see from a picture of the back of my car below. I have of course highlighted my alma mater, Meredith College. Nelson’s elementary school, my favorite coffee spot Krankies, and a nod to my home state NC filled in Carolina blue (a little nod to Bain’s alma matter UNC). I also have a JL one on the side of my car. I’ve always had stickers because it was one more way I could express myself. Its just plain fun! 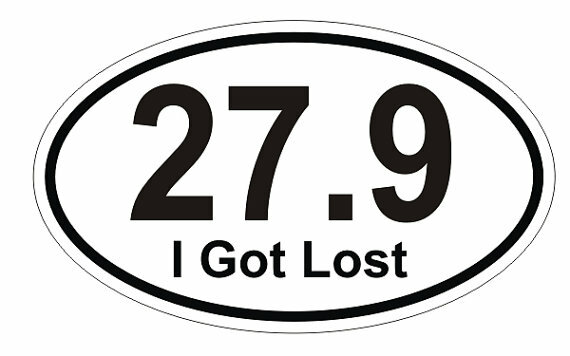 Besides myself, I scouted out the church parking lot this morning to see who else had some great bumper stickers. One of my friends had our church, school and soccer league, all nice things. Let me add that she is one of the nicest people I know so it makes complete sense. Parked right next to her is one of my other extremely kind friend who has a wicked sense of humor as you can tell by her bumper sticker. What you can’t see from the picture is that she rocks a minivan. Love her for this bumper sticker and everytime I walk by it makes me smile. 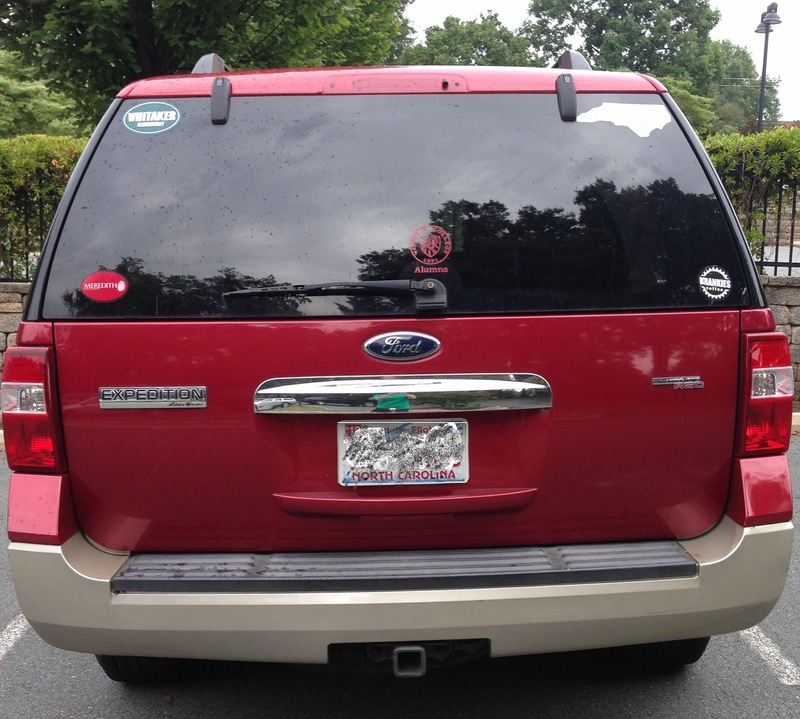 Now high school and college girls are all over monograming their cars…. this is a cute polka dot example. I’ve seen them in the pool parking lot all summer. Could be really helpful if you were confused which car was yours. Here are a few of my favorites that I found. Funny and happy are my mantras. We can all use a little smiling or laughter in our lives. 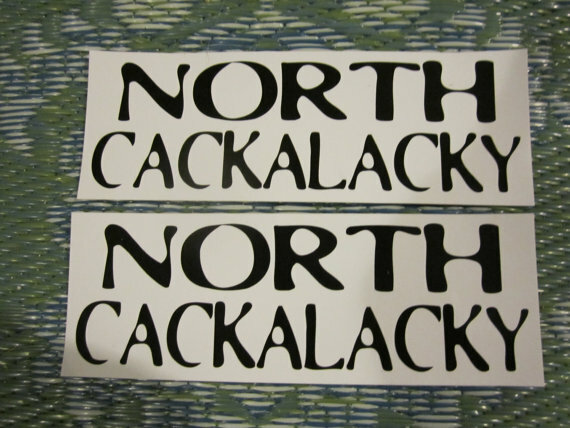 North Cackalacky makes me smile because we have all said it, what made me laugh out loud was the description with the bumper stickers, it said Ready for the bumper or beer cooler. Touche The Word Emporiam, Touche. 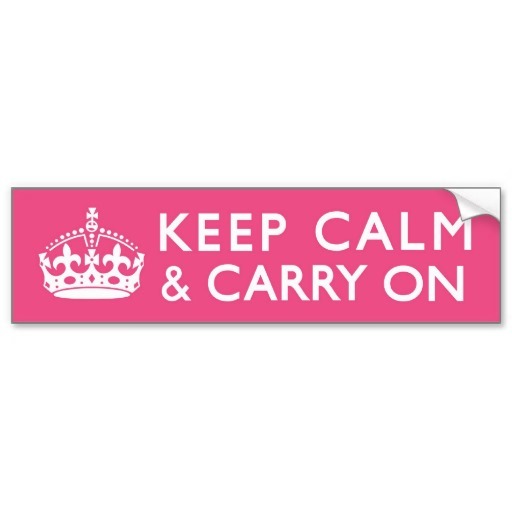 PS – A Preppy Life Blog wrote a cute article about bumper stickers that I thought you’d enjoy!